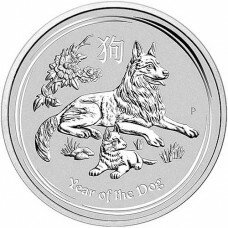 Cointains 1/2 troy ounce of pure .9999 gold. 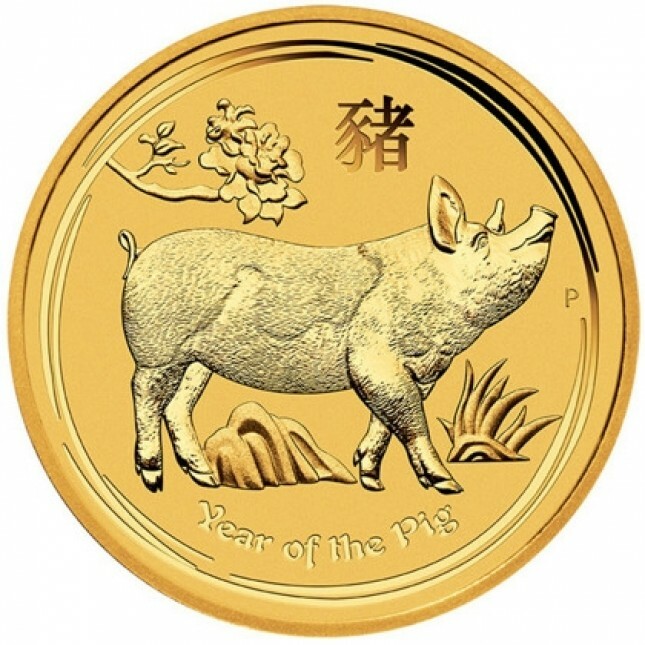 Considered legal tender by the Government of Australia (Face Value of $50 AUD). 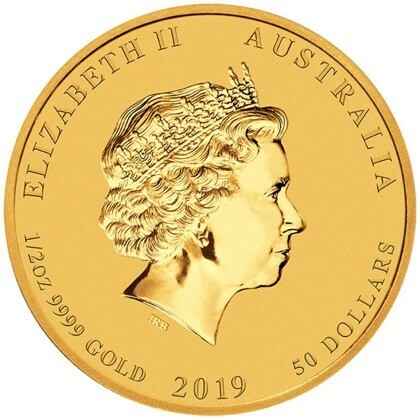 Obverse Design: Traditional bust of Queen Elizabeth II along with the date, purity (1/2 oz .9999 gold) and face value of the coin ($50 AUD).